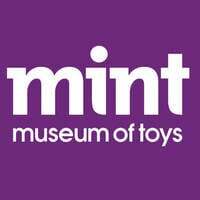 MINT Museum of Toys is a toy lover’s dream as it houses a world-class collection of vintage toys and collectible items in an award-winning contemporary building along Seah Street. Since its inauguration, the museum has collected over 50,000 items, 8000 of which are on display. These toys and items hail from more than 40 countries and dates back all the way to eh 1840’s. 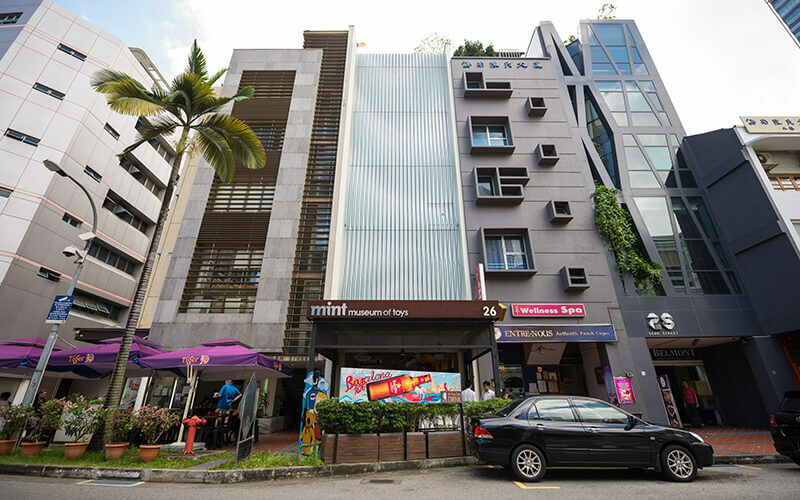 The toys are displayed across the rooftop, basement, and 4 thematic levels: Outerspace, Characters, Childhood Favourites, and Collectables. The collection is made up of various key characters such as Batman, Dan Dare, Japanese characters, space-related toys, and more.